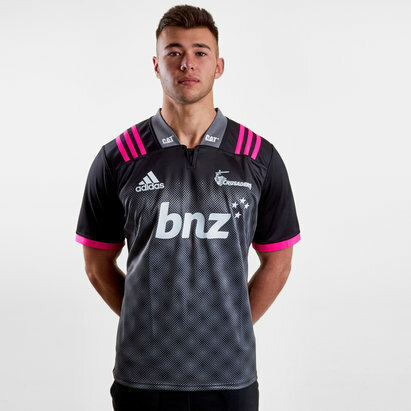 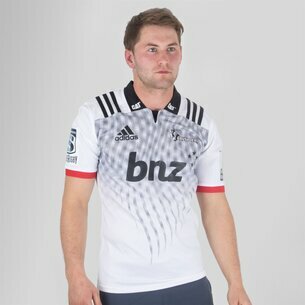 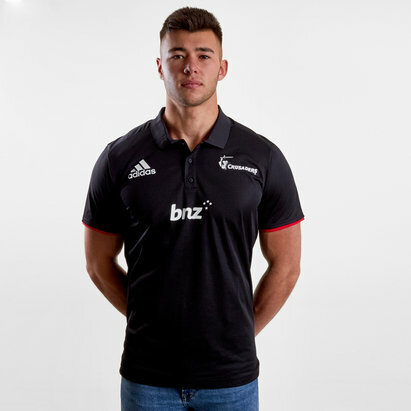 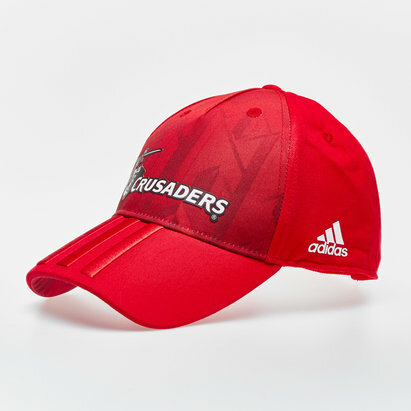 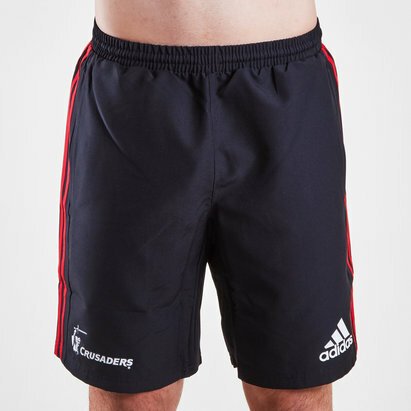 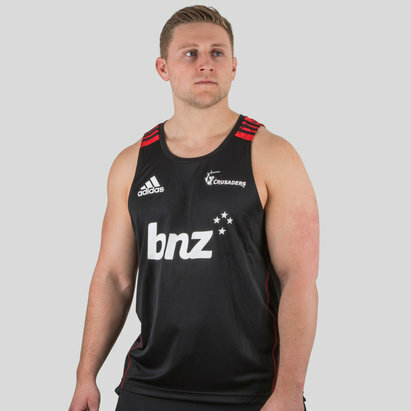 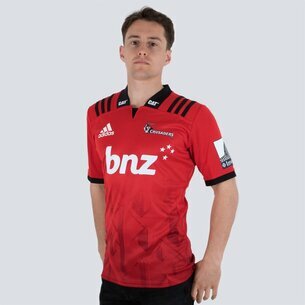 Wear the colours of the reigning Super Rugby Champions with pride when you order an official Crusaders rugby shirt from Lovell Rugby. 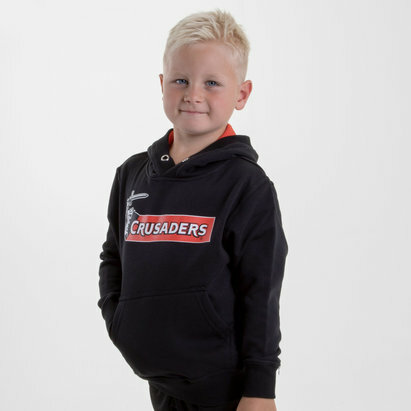 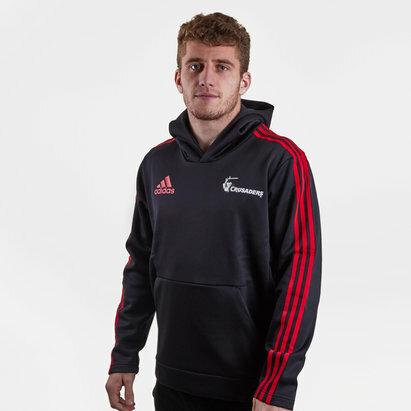 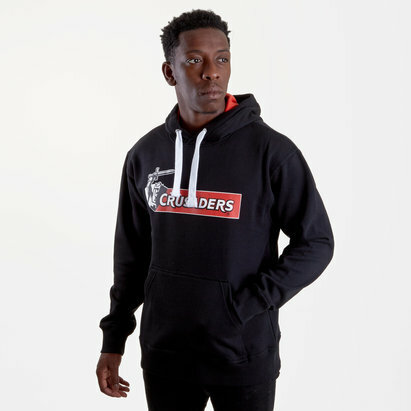 Here you'll find all you need to get behind the Canterbury-based side including hoodies, training tops, shorts, polo shirts and much more. 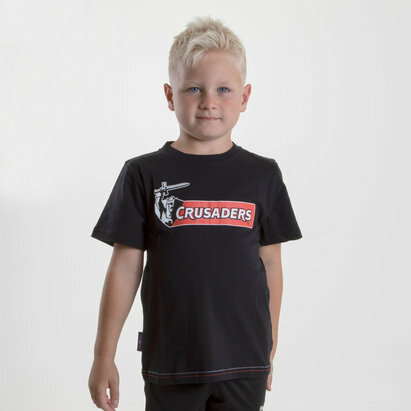 All replica Crusaders rugby shirts can be personalised with a name and number for just £9.99, so pick up your Crusaders home or alternate shirts at Lovell Rugby today.